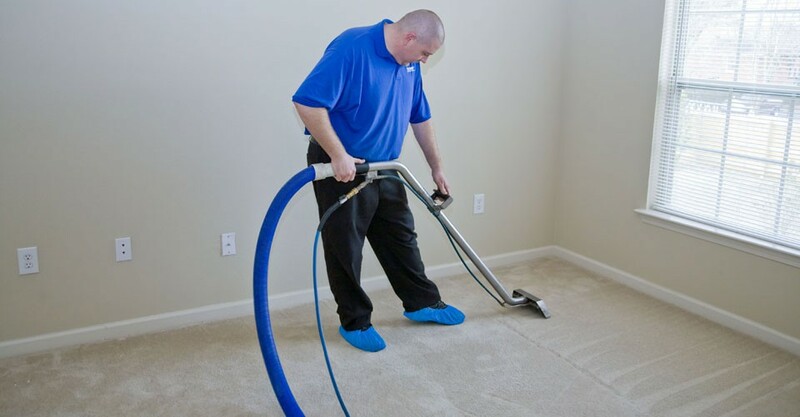 For residential clients in the Brooks area, our team offers a wide range of carpet cleaning and renovation services. We also operate as the only vacuum sales and service shop in town. You can stop by our store for a large selection of janitorial supplies, which are perfect for property maintenance companies. And no matter what your needs may be, our friendly and knowledgeable staff is here to help. If you are looking for a reliable portable vacuum or central vacuum system, we carry a number of models from trusted brands like Riccar, Simplicity, Beam, Panasonic, GHIBLI, and Carpet Pro. We operate as an authorized dealer for; Schluter, Kitchen Craft, Kraus, Tarket, Centura Western, Olympia Tile, Ames Tile, Classic Clean Janitorial Products,QuickStyle hardwood and 100% Waterproof PVC laminate, Engineered Products.